The mirrorless landscape has changed rapidly over the past five years, and many insiders have spelled the death of many of the players due to lower demand for serious cameras and the improvements and advertising push from larger companies. One thing that has been oft speculated is the decline of Micro 4/3 due to the prevalence of quality mirrorless cameras with APS-C and now Full-Frame image sensors. Panasonic has responded by reminding everyone why 4/3 was chosen for the first mirrorless system in the first place: Size. The Panasonic GM1 is out to show just how tiny a high quality interchangeable lens camera can be. Indeed, the miniscule camera looks more like a compact than a system camera with interchangeable lenses. 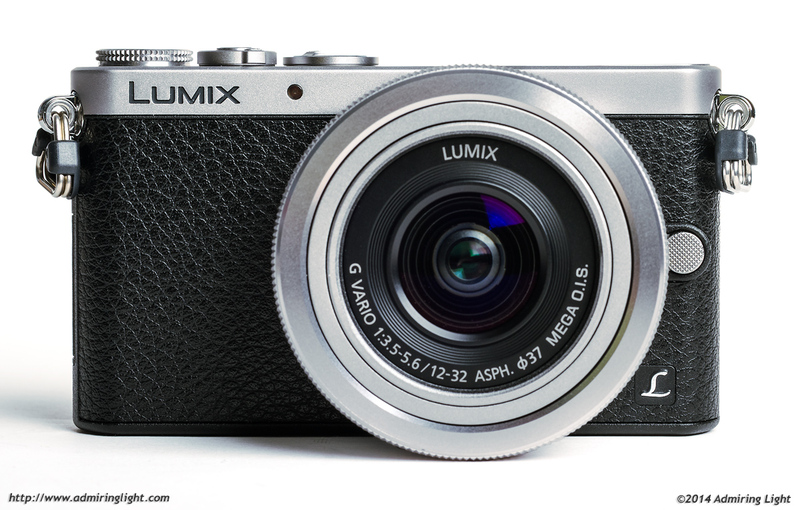 Panasonic put a similar sensor to their GX7 and included some unique shutter technology and some impressive specifications to this little wonder. Let’s dive in. If you’ve followed the news about the Panasonic GM1, then you’ve heard that it’s small. You’ve seen pictures showing how small it is. But even I wasn’t prepared for how minuscule this camera actually is. It seems almost impossibly tiny. The body alone is as small as most compact cameras, and I was somewhat amazed to see that it’s actually smaller than my iPhone in width and height (though it’s obviously a fair bit thicker), and with the tiny little 12-32 kit zoom (reviewed here), it makes for a truly pocketable package. In fact, I think it would be nearly impossible to design a smaller body that was actually useful. The small size is both a blessing and a curse, as it handles very well with the small Micro 4/3 lenses, while it’s rather unwieldy with any of the larger lenses. You can still shoot fine with them, but at this point, it feels like handling a lens with a small control box on the back, rather than handling a camera with a lens attached. The grip is minimal, but controls are laid out to prevent accidental activation for the most part. The only real issue from the small size was accidentally touching the top right corner of the touch screen, and thereby moving the focus point inadvertently. 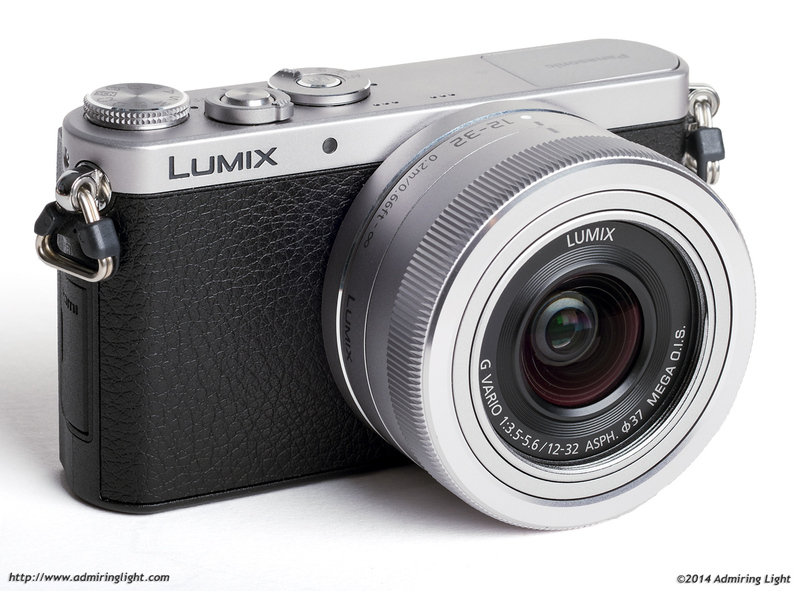 Panasonic offers a very small metal add-on grip, which should improve handling with somewhat larger lenses, but will block access to the battery and memory card door. The GM1 is built quite sturdily despite its small size, and the metal and plastic exterior is solid with no creaks or wobbles. Switches and dials have a firm tactile quality, and the rear wheel surrounding the four-way dial is one of the best small dials I’ve encountered of this type, with detents that are firm enough to prevent accidental activation, while loose enough to be easily moved. As such, while it’s not the greatest camera ergonomically, it is about as good as it could be given the small size. Panasonic did a good job putting controls where they made sense and providing a solid layout to make shooting the camera as comfortable as could be expected. Overall, while I wouldn’t choose the GM1 as a sole Micro 4/3 body, unless I was after the smallest kit around, it is wonderful for use with the tiny lenses. I found that the size alone absolutely begged me to pick it up and shove it in a pocket for easy shooting. The ease of grabbing a camera of this size and one or two small lenses is incredibly liberating and exciting. The GM1 features a 3″, 1 million dot touch screen that dominates the rear of the camera. The screen is bright, clear and vibrant and has outstanding viewing angles. The capacitive touch capability is well implemented, making it easy to move around menus and activate controls, along with the possibility of using touch to focus or touch shutter release. While shooting in very bright sunlight isn’t as nice with a rear-screen only, the GM1 performs pretty well in this area. It’s hard to ask for much more in a camera this small. The kit lens is 1.4 inches deep collapsed and 2.2 inches wide – a ratio of 1.57 to 1 a- an extremely thick pancake. The kit lens is not that deep it’s 0.94 inches deep, and I believe that includes the bayonet mount. When mounted it’s no more than 3/4 inch deep. It’s thicker than the 14/2.5 pancake (and the same diameter), but it’s no thicker than the 20/1.7 and many other pancake lenses. Another nice review! Thanks for preparing it and for the sample images. I’m very impressed by the high ISO quality and am quite tempted by this camera. I am really torn between the GM1 w/ 12-32mm kit and the GX7 w/ 14-42mm kit as a “pocketable” replacement of my old Canon Elph. Without being able to see either one in person, it is hard to get a good feel for whether the GX7 is too big or heavy to put in the pocket of my shorts or a light jacket. 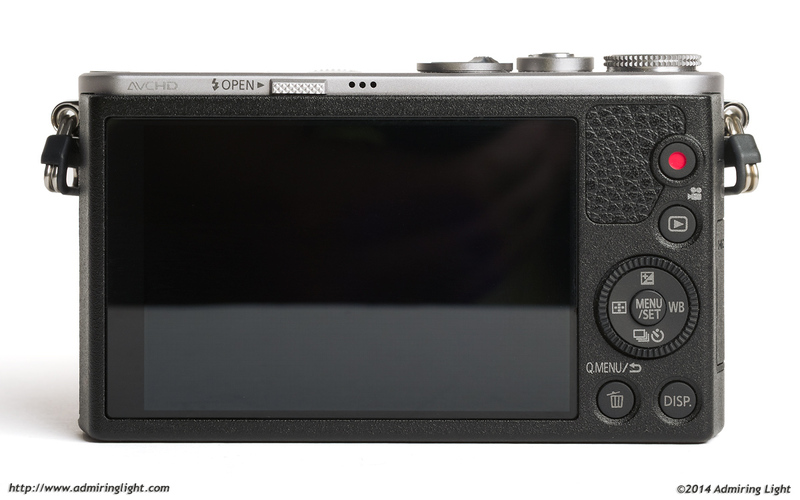 I really have no fears of the GM1 fitting, but am concerned the tiny form factor will be frustrating after awhile — one thing I didn’t care for on my 10 year-old Elph, especially after using Canon 1D bodies for paying jobs. Since you have used both cameras, do you think the GX7 is passable as a pocket camera, especially, if I pair with a smaller prime? Thanks. 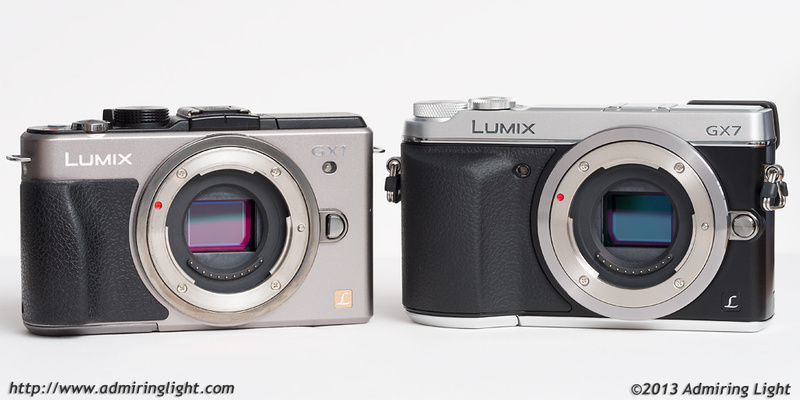 The GX7, even with a small prime is considerably larger than the GM1. While I don’t have a picture of the GX7 next to the GM1, I can go close…here are pictures of the GX7 next to the GX1, and the GX1 next to the GM1. The GX7 is just large enough to be outside of pocketable, unless you have a big pocket, while the GM1 is very easily pocketable. It’s not huge, though. The big problem for pockets are the grip and the protrusion of the rear of the EVF. 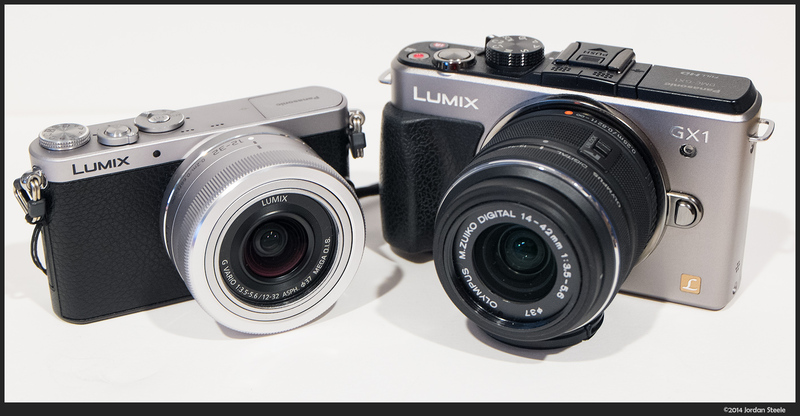 Of course, the GX7 will seem minuscule compared to a 1D series body. I shot Canon for years, and my last Canon was a 1DsII, so I know the size and weight well. The GX7 will feel light as a feather in comparison. While the GM1 is much more pocketable, the GX7 of course handles a lot better, especially with larger lenses…it also has a nice EVF and in body IS. You could also consider the Olympus E-P5, which is a little in between the two in size, with similar IQ and great features. Well, it’s similar in size to the GX7, but doesn’t have those protrusions. Help in your decision. Good luck! I don’t know much about the GM1 or GX7, but I use the similar Olympus EPM-2 as my travel , street photo and walk around camera. I use almost exclusively the Panny 14 mm and Olympus 45 mm primeson this camera.. It has given me great results when visiting Stockholm and Barcelona, being fast, responsive, great Image Quality, small and handy. I have no doubt that the Panasonic GM1 is as good or even better, than the the EPM.2, but don’t expect too much when it comes to manual control and handling compared to DSLR’s and bigger mirrorless cameras. Tthey are in some way super point and shooters with great capabilities. For more serious work I use the Olympus EM-1 but I also bring the EPM-2 for backup and general use, for instance shooting photos of audiences, bystanders and what ever might be of interest. 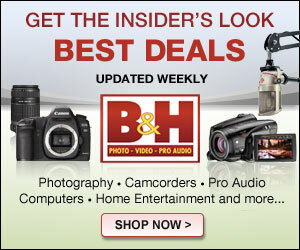 I recommend you should try both camera’s at at camera store and see how you feel about handling and build quality. IF you like them ( and have the budget) buying both would be a great idea, I love my Combo ! Sometimes I found my GH3 big and I didn’t bring it along with me when I was going out, missing many pictures, so I started considering buying a capable compact camera to complement my bigger body and to carry it wherever I went for more casual photography; but then GM1 was announced, and I knew that it was exactly what I needed, so I preordered it (first time I do that) and waited. I’m sure the person weighing the GX7 against the GM1 has already decided. I’ve got the GX7 and the GX1. I’m pondering the GM1 for travel, because I can use all my micro 4/3 lenses. But my point here will be a rave review of the GX7. It does in fact feel great in the hand. More than that, it is a miracle camera. I now shoot events entirely with the GX7. I used to use my Canon 60D, loving it, but it makes a big noise in church or in lectures. Now I’ve got the GX7, which can be perfectly quiet, and a couple of lenses which really pretty much equal my Canon primes in precision if not QUITE in DOF. (I’m using the 20mm pancake, the Olympus 45mm 1.8, and the Sigma 60mm 2.8.) This is one fabulous mind-blowing kit. The only thing I DON’T use it for now is sports. So here is a question for you all. The GX7 is a cut above the GX1. Should I just keep the GX1 body for travel, or upgrade to the GM1 sensor for travel? Any difference that you all are noticing? I also possess a GX1 and a GX7 (main camera). I will keep my GX1 for safety reasons. Very often I use(d) the GX1 with the very nice electronic viewfinder, something that can not be done with the more compact GM1. I know in terms of quality the newer GM1 is a tad better than my GX1, but IMO the quality of the GX1 files is good enough, especially in RAW mode. And because I was never disappointed by the size of the GX1 I do not see the necessity to sell my old reliable companion in favour of the even smaller GM1. The only thing I really miss with the GX1 is this noiseless electronic shutter I can use with my GX7. Wow, that’s really great! For similar reasons the front of a fast train might end up angled when it was really straight. You have to understand that eg 1/6000 is the time taken for a rolling shutter to expose a line of the sensor, not the full sensor. Misleading, I know. So for action shots I’d stick to the mechanical shutter, which tops out at 1/500 sec. …Great little camera, but not one I’d buy if I needed ultra-high shutter speeds to freeze action shots!